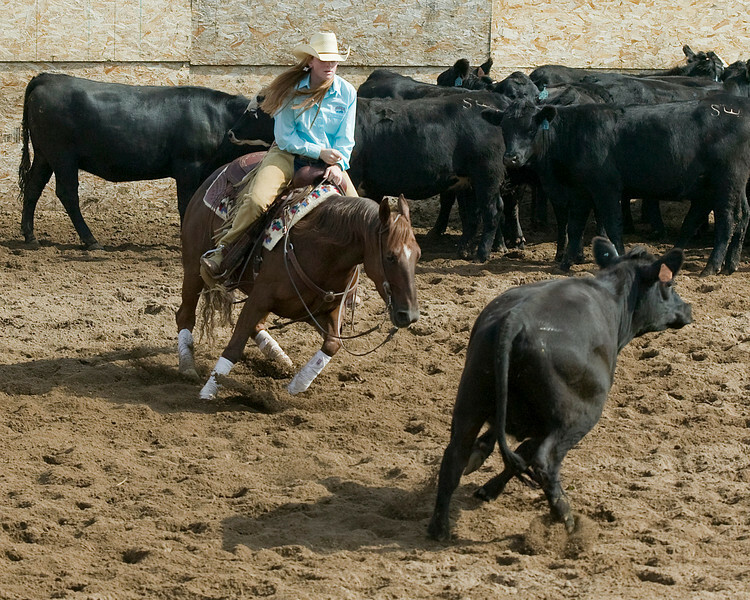 National Cutting Horse Association (NCHA) holds regional contests. One such is at Meadow Vue Ranch near Henry's Lake in Island Park, Idaho. It's held every year at the first of September. I've been photographing the contestants to improve my action photography and I share them here with you.